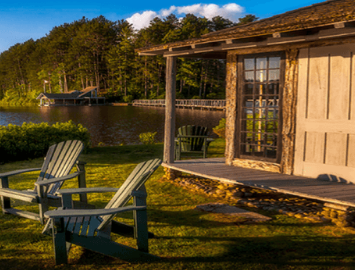 Now that the Awaken Fair has embarked upon its second decade, we’re more than pleased to continue to expand–and we’re coming to New Jersey this September! In keeping with the spirit of our Westchester event, we continually present new and exciting contributors to the fair. 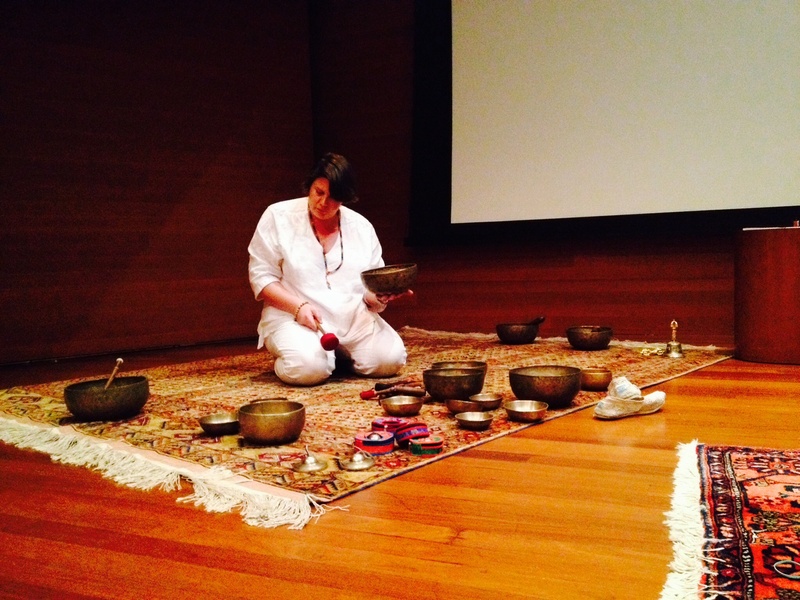 Please join us in welcoming certified Tibetan singing bowl practitioner and artist, Katherine Hamer. I am a wife and mother to three beautiful children. I love living and being of service on Manhattan’s Upper West Side. I am also an energy healer working with SQ Wellness modalities The Rising Star and Prema Birthing. I am a certified Neuro Linguistic Programming (NLP) practitioner. I was born in raised in New York State (having lived nearly the entire length, from downstate all the way to the Canadian border) and also hold BA’s in Art History, Art and Science.